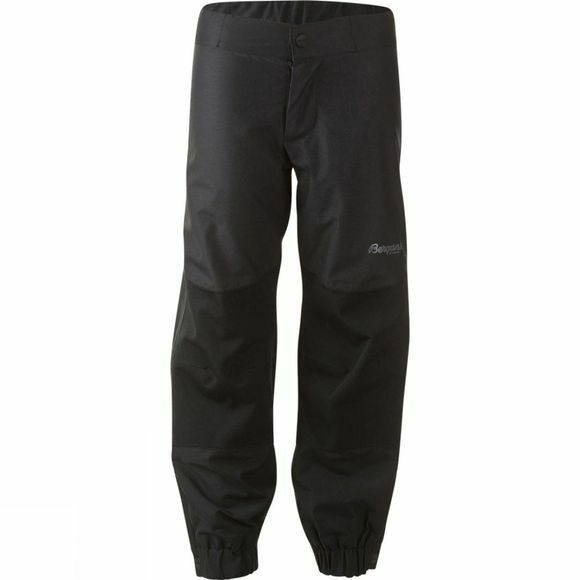 The Knatten Kids Pants from Bergans allows your kids to jump in puddles, climb trees and explore more of their surroundings everyday in full confidence that they won't get wet in these waterproof, windproof and breathable trousers. They have reinforced sections on the seat, knees and inside leg for extra durability while the gusset and elasticated ankle cuffs are great for ensuring an excellent fit that doesn't allow cold spots or breezes through. A great way for them to learn about the outdoors while staying warm, dry, comfortable and happy.